You are more than welcome to contact us if you have any further questions with regards to the cover, or even if you want to say hi! Alternatively you can chat with us on Webchat.  Head back over to laka.co.uk, scroll to the bottom and on the left hand side click on "Chat with us".